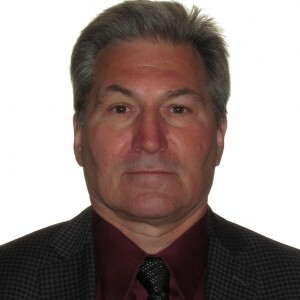 Don Mosher Business Development, Gold Reach Resources Ltd.
Don is one of the original founders of B&D Capital Partners and has over 25 years' experience in the public market with strong connections to several financial institutions and sophisticated individual investors. He started as a broker with Union Securities Ltd in 1986 and began his career in Investor Relations in 1999 when he joined the management team of Napier Environmental Technologies Inc. During his vast career he has been instrumental in raising over $ 55 million in financing for IPO's, acquisitions and production requirements. Don has provided direction and assistance for numerous public and private companies in management, corporate development and in meeting their financial requirements.